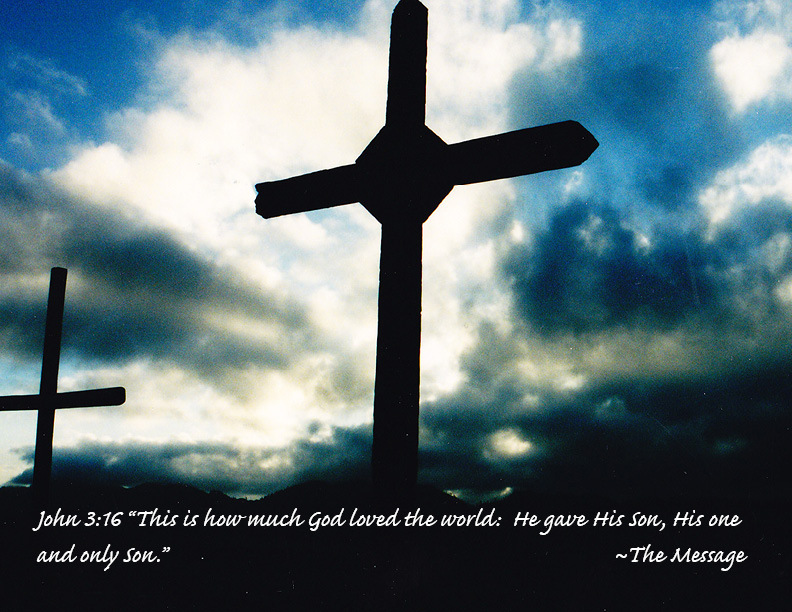 Watching His Son die for us, God does not come to His Son’s rescue, for it must be done for us to have eternal life. It was the only way. But God does something wonderful by speaking to us through His beautiful actions regarding the veil in the Holy Temple. A vertical curtain has been torn and replaced with a horizontal bridge of Jesus Christ the Risen Lord.